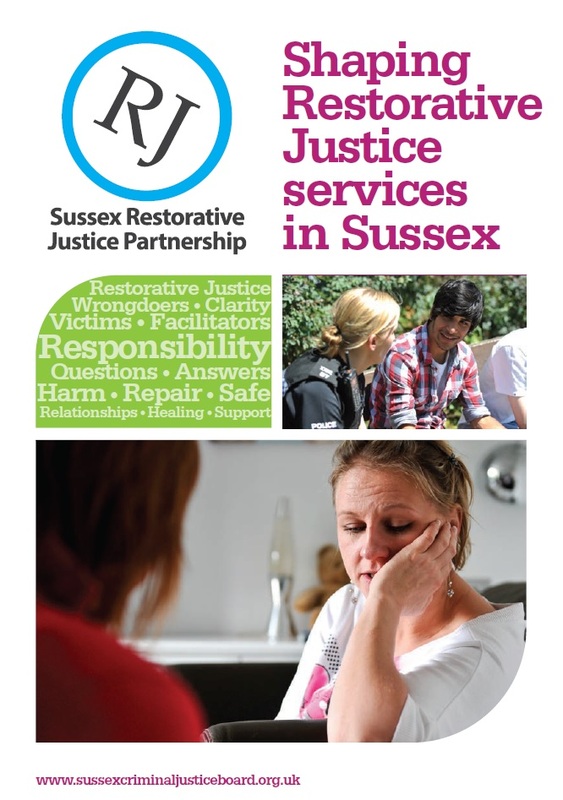 Click here to find out more information about what's happening across East Sussex. "We Don't Want Your Money To Be Stolen!" This survey is being run by Sussex Neighbourhood Watch in partnership with the Sussex Police Crime Commissioner. Fraud, including scams and cybercrime is on the increase. We are all determined to fight back to help protect residents and their money. Sussex residents are being invited to help by answering a few simple questions. The survey will only take about 5 minutes. None of the questions ask you for any personal financial information, nor will you be contacted about any of your answers, nor will anything be published which could lead to anybody being identified. The questions ask about your perception of fraud including scams, where reliable advice and information can be found, and how you might respond in a possible fraud situation. Helping us to understand how people really think will enable us to find the best solutions. Please note, that when entering your details, you will also be creating an account to receive messages from Neighbourhood Alert. These messages can be configured or stopped at any time from the messages that you receive. A summary of the findings will be made available in due course. For more information or to contact the Sussex Police & Crime Commissioner please visit www.sussex-pcc.gov.uk . Book now for Cardboard Citizens brand new four star Forum Theatre piece Cathy, on tour until Feb 2017. If you are aged 14-25 and have an interest in crime and policing across the county then click here to find out about applying to get involved in the things that matter to you. Information about the Domestic Abuse Hurts Everyone conference hosted by the East Sussex Safer Communities Partnership on Tuesday 25 November. During this week, every police force in the UK is involved in promoting awareness of terrorism in their area and engaging with their communities to make them mindful of reporting suspicious behaviour. The terror threat level in the UK increased on 29 August 2014 and as a result reports of suspicious behaviour have nearly doubled and this is a direct result of reporting by members of the public, and every report is investigated. There are five key areas being focused on throughout the week including: How businesses and the public can prevent terrorism, vigilance in crowded places and transport hubs, preventing violent extremism, cutting off terrorist financing and preventing access to tools that terrorists need to operate. 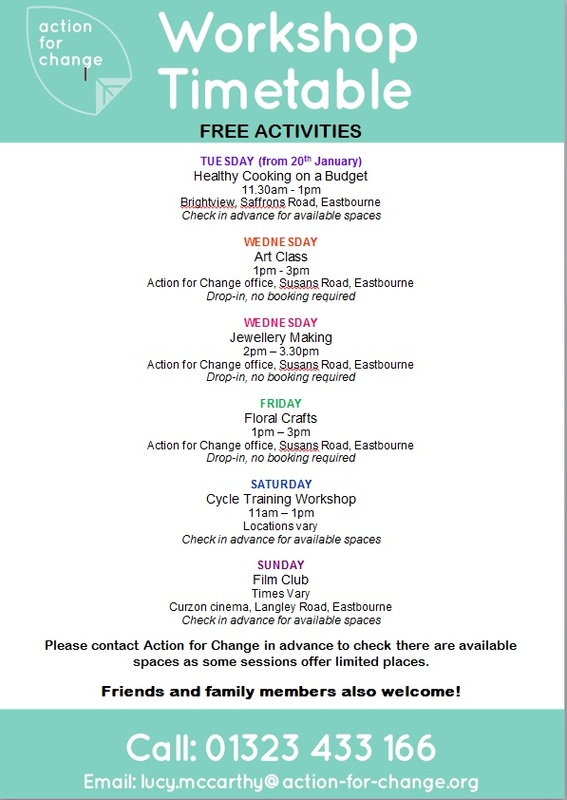 This will take place at the Winter Garden in Eastbourne and is an opportunity to pose questions directly to Katy Bourne the Sussex Police and Crime Commissioner, the Chief Constable and your local Divisional Commander about any policing or crime issue that is affecting you or your local community. Funding help for organisations - Potential funding opportunities for Community Safety type projects. The Anti-social Behaviour, Crime and Policing Act 2014 will mean significant changes to the way local authorities respond to antisocial behaviour (ASB), introducing new tools and powers to replace existing provisions, including the introduction of ASB case reviews, also known as the ‘community trigger’. Please see our what we do pages antisocial behaviour for further information. Do you have an interest in safeguarding children? 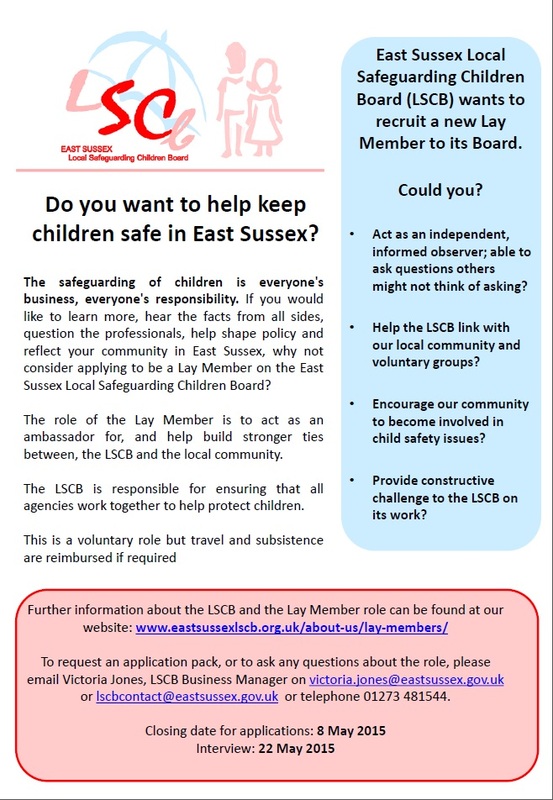 If so then click on the image below to find out about the LSCB and see how you can get involved.